That Milan is the undisputed homeland of Japanese cuisine in Italy is certainly not a mystery. In fact, in the Milanese capital, in fact, that sushi and sashimi began to peep out about twenty years ago, conquering the palates of almost anyone and gradually transforming the binomial "raw fish and rice" from a fashion to a well-established habit. The offer of Japanese restaurants today is almost unlimited, thanks also (and for some because of) to the many All You Can Eat of Chinese matrix that now invade every neighborhood. The challenge, today, is therefore to find places that – along with excellent sushi – also offer the most unknown specialties of the Japanese gastronomic tradition, just as tasty and special: we have selected five, to try and love unconditionally. Inaugurated at the beginning of the year in the center, the Yamamoto Gastronomy offers a series of tantalizing appetizers based on seaweed, in addition to mozuku, a typical dish of the island of Okinawa, andhijiki Aburaage, crunchy seaweed in salad with carrots and edamame. Continuing, impossible to miss the delicious a don, a bed of rice on which lies a tender roast eel, and i onigiri stuffed and covered by umeboshi homemade, the famous Japanese plums. Gastronomy is already on everyone's lips for its lunchtime proposals, among which the katsu sandu, filled sandwich with fried pork cutlet, served with herbs and edible flowers: in Milan it is now a must. A real institution: since 1999 the Osaka restaurant, located in the Moscova area just outside Brera, delights the Milanese palates with a 100% Japanese menu. 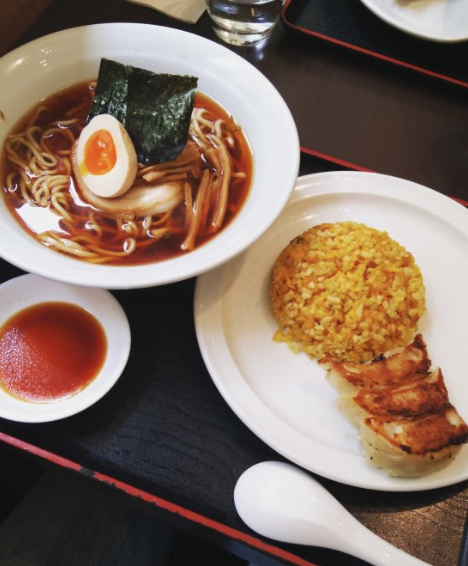 The "main dish" varies from day to day, and – alongside the best known sushi and sashimi prepared to perfection – you will also find ramen, gyoza is sukiyaki, as well as numerous specialties of the cuisine of the Rising Sun. 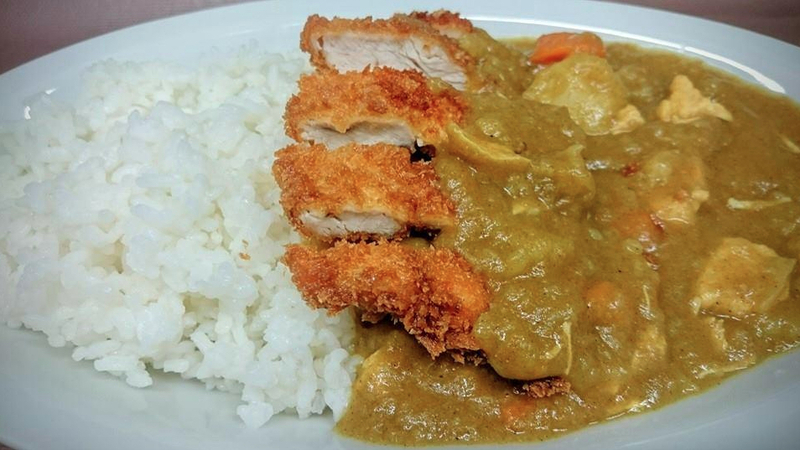 Worth noting is the proposals for lunch, particularly convenient abundant and of excellent quality, among which the tonkatsu, the typical and delicious breaded pork cutlet. 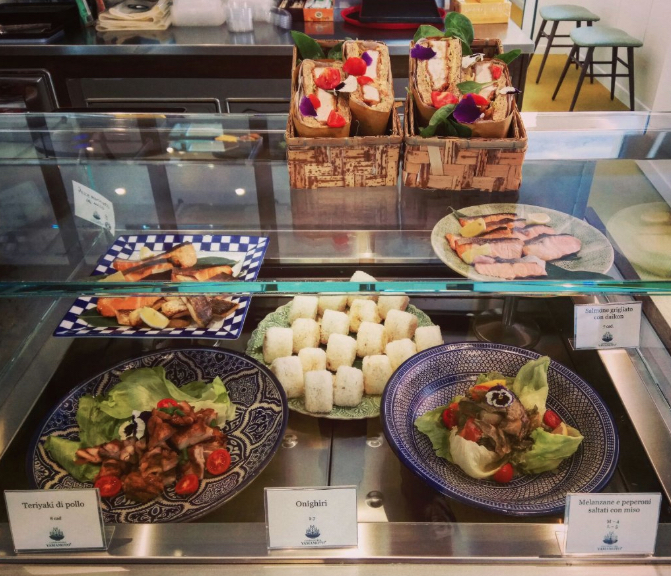 A stone's throw from Piazza Cinque Giornate, Wellkome is a restaurant with open kitchen and minimal style, which combines an intimate atmosphere and generous portions, and a punctual and friendly service, in full Japanese style. Try them onigiri, especially the one with salmon roe, and hot dishes, like i takoyaki (the delicious octopus patties, Osaka specialty); the tonkatsu, the typical Japanese cutlet in many delicious variations or soups with soba or udon. To end in beauty, treat yourself to the delicious mochi "Original", filled with red bean jam: you will understand why there is no comparison with the ice cream one. Mrs. Hiromi Arai has been running this restaurant in the Bocconi area for several years now, and every day offers different off-season menus for lunch and dinner, inspired by the season and her personal twist. If you prefer to make many small tastings, this is the place for you: ask them to guide you to discover the specialties of the day, but always including the excellent yakimeshi, sautéed rice with vegetables and aromas, and the unforgettable Tempura, with its delicate batter that does not cover the flavors of fish and vegetables. In the lunch break the restaurant offers you not the many bento box, or a set of different saucers, accompanied by the inevitable white rice. 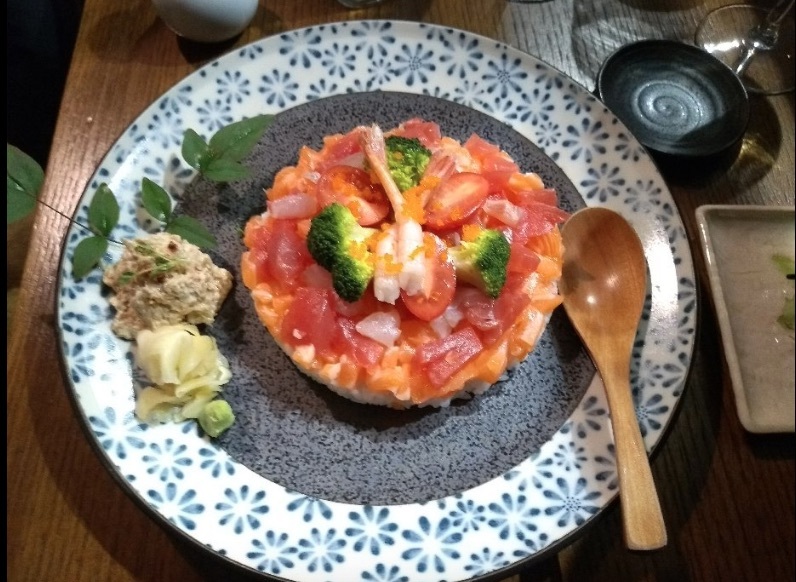 In the Porta Genova area, Omacasé – more than a restaurant – is a gem often frequented by Japanese patrons, proof of its authenticity and high quality. The classic chirashi here it becomes barachirashi, a thin layer of white rice cooked to perfection and topped with a mix of raw fish cut like mozzarella, broccoli tops, cherry tomatoes and avocado. 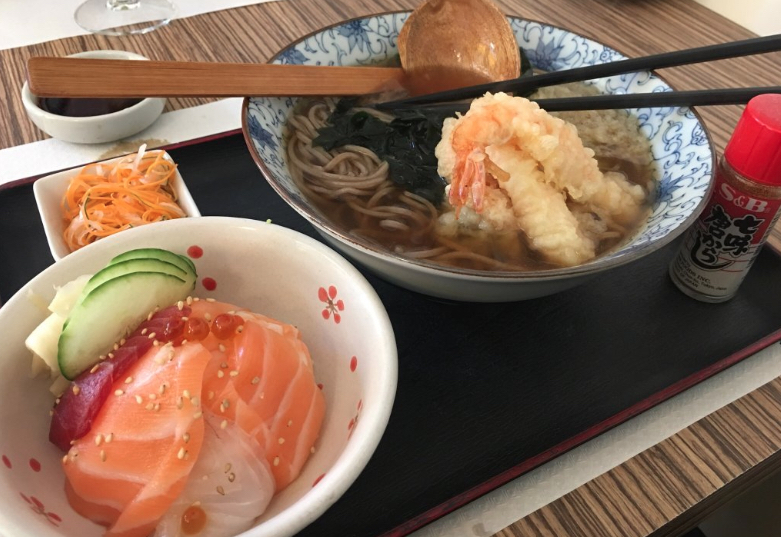 But in addition to this warhorse is also grilled salmon jama; the tuna katsu fried breaded (Japanese delicacy very difficult to find in Italy); delicious udon is soba; maki really sublime. But do not forget to leave a small space for sweets, because you will rarely taste so good. A selection of the best Chinese restaurants in Turin – ..